J. Cole has launched his first monitor of 2019. 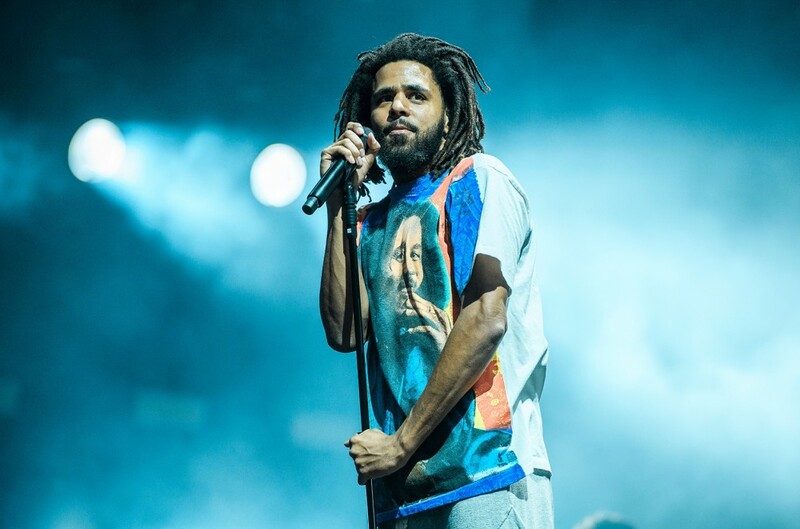 In typical Cole vogue, followers had been bombarded with the announcement of “MIDDLE CHILD” with a seemingly out of nowhere clearing of his Instagram feed, changed with posts selling his new tune. Produced by T-Minus, the monitor follows the discharge of the North Carolina rapper’s extremely anticipated album Okay.O.D. in 2018. “MIDDLE CHILD” addresses frequent themes which have arisen all through J. Cole’s profession, together with his quitting the rap recreation (which, via this single’s train it turns into clear he’s not fairly able to cease rapping simply but). Cole additionally explores impressively lovely metaphors—a trait that has turn into integral in his model—this time, evaluating his personal rap profession to being a clumsy center youngster between two generations of rhymers. The new monitor is Cole’s first solo single since 2013. While it’s unclear if “MIDDLE CHILD” is a sign for extra music down the road from the famously platinum-with-no-features rapper, if this was the truth is the primary single from a bigger mission, this might be the start of J. Cole’s first conventional album roll out since Born Sinner.